Sale and first time for free! 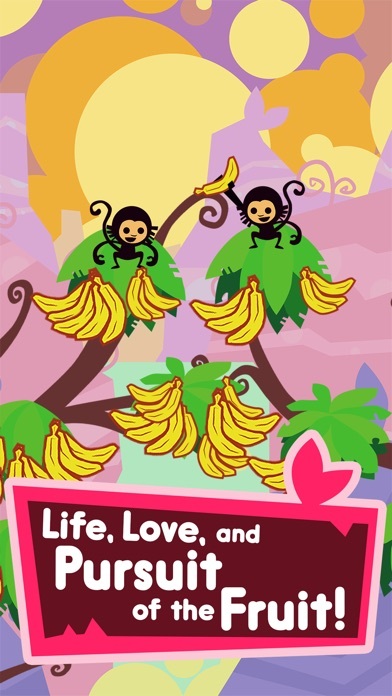 ◆ ◆ Awards Won ◆ ◆ • Mac Life Best of PAX • National Association of Video Game Reviewers Best Music Game • Pocket Gamer Bronze Medal • Twinfinite Drool Award Tippitytap the screen to control a tribe of monkeys! 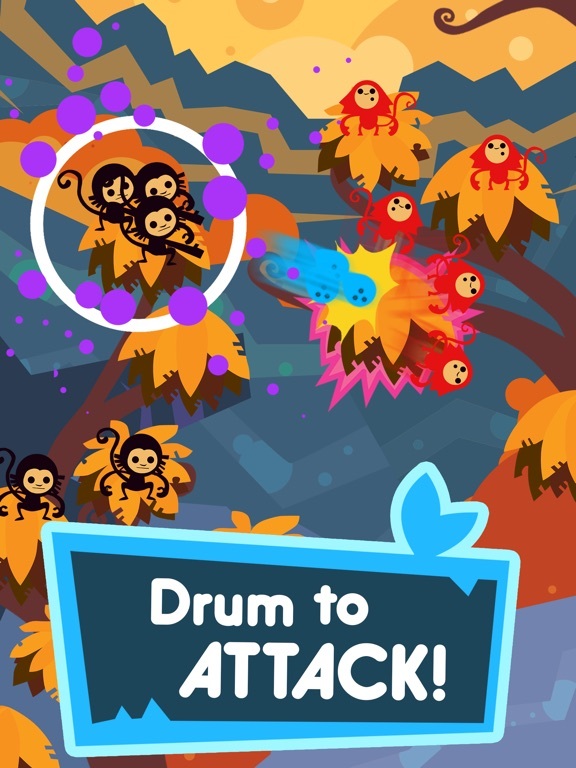 Jungle Rumble is a Rhythm-Strategy game like the world has never seen. 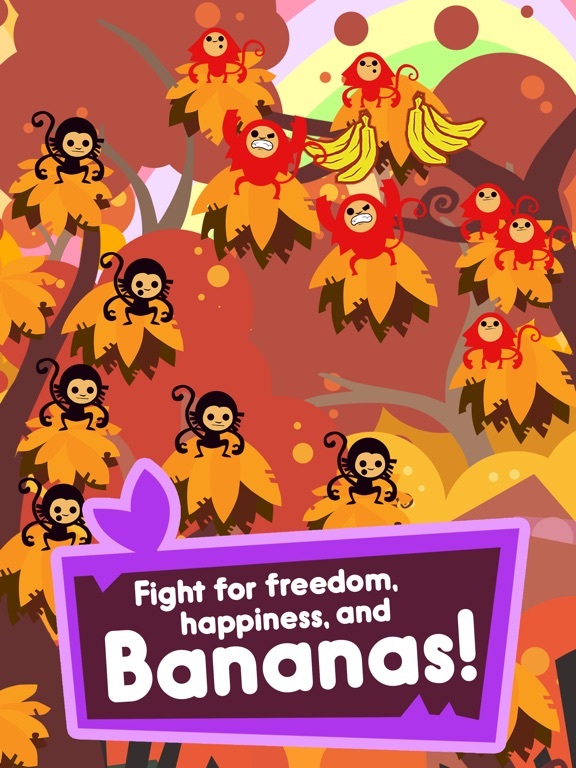 A rival tribe invades to steal bananas. 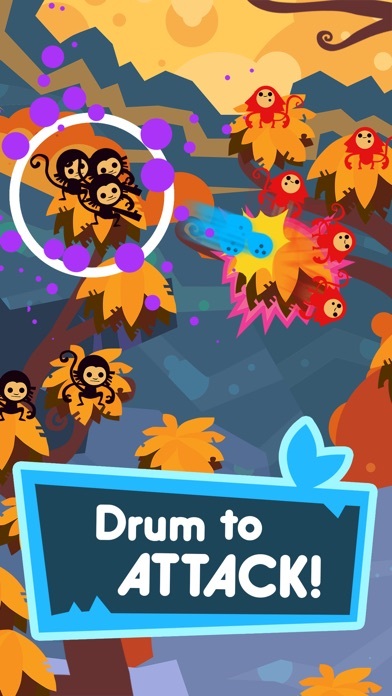 Drum on the screen to send monkey minions into the fight. 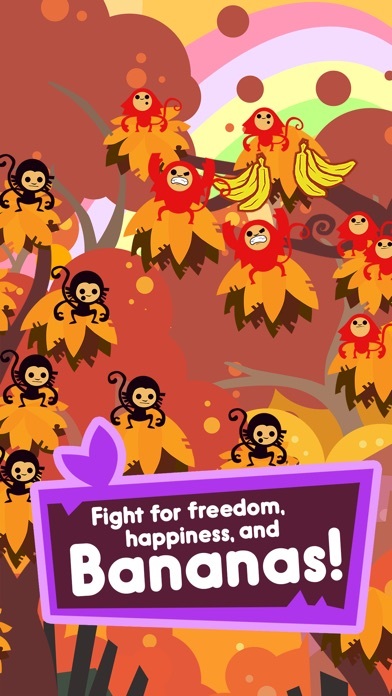 Send the tribe on an epic quest for freedom, happiness, and bananas! 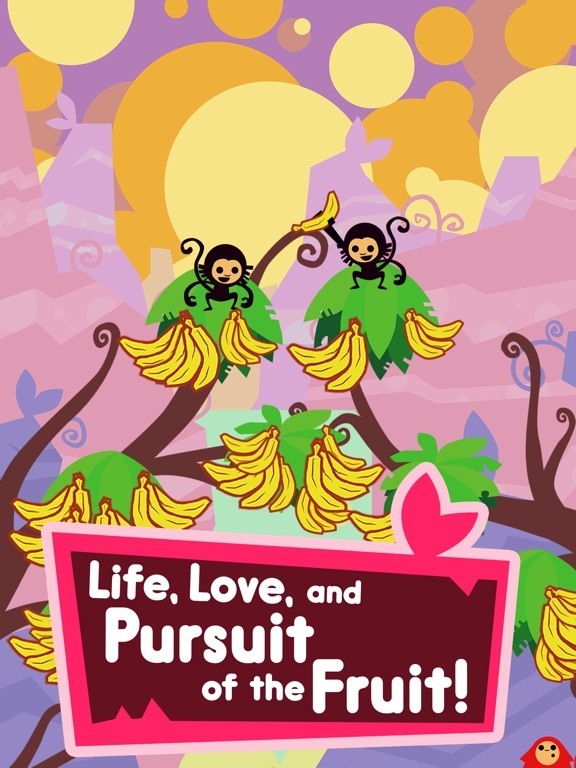 Don't take our word for it: “unique, addictive, colorful” - Twinfinite “An exotic, beautiful experience” - Indie Statik "rhythm action, challenging puzzles, and irreverent humour" - Pocket Gamer “It’s great fun” - Cult of Mac “Crisp graphics and a great soundtrack” - Split Kick “Monkeys can make any situation better, except pithikosophobia, delicate surgical operations, complex mathematics or construction" - The Zombie Chimp Features: • Drum to control! 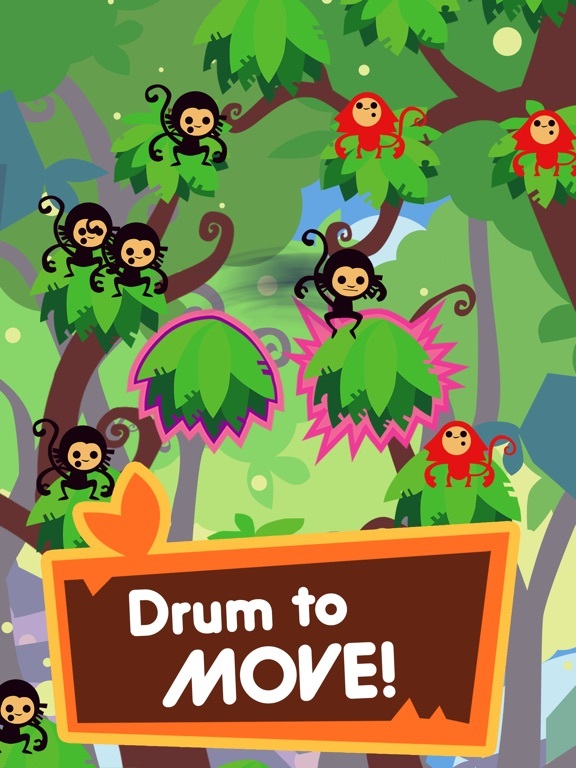 Use a rhythmic grammar to have your monkeys move and attack. • Puzzles and strategy! Watch the invaders. Learn their behaviors. Think hard. Fight back. • Dynamic soundtrack! The sounds of the jungle swell with intensity as monkeys move. Drum and the jungle explodes with madness. (Screw up and it all goes away.) • High def audio! CD quality sound. Best played with headphones! 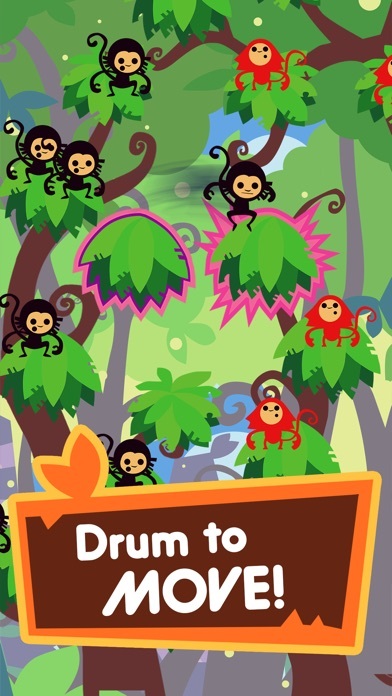 Please note: Jungle Rumble requires an iPad 2, iPhone 4S, iPod touch 5th generation or above.